Cherry Chocolate Chip SOY Ice Cream. Yummy!! 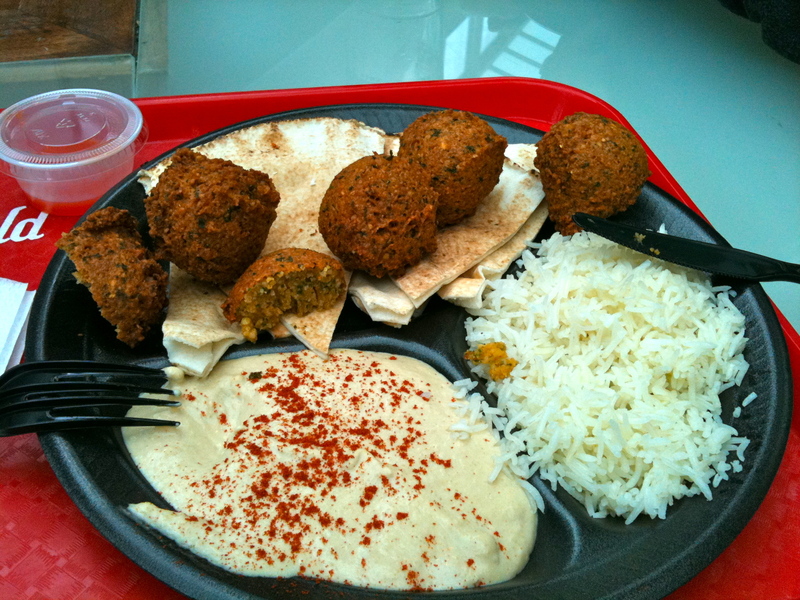 Massis Kabob: I was not quite satisfied with this meal, the falafel was dry and tasteless. I think its good to say that I will take a break from eating falafels for a while. 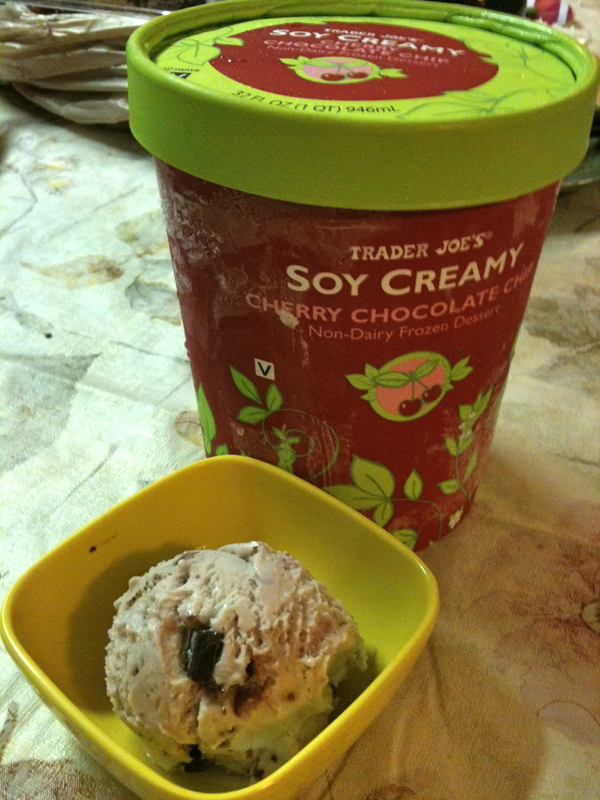 The trader joe’s CHERRY CHOCOLATE CHIP SOY ICE CREAM. its delicious…. its been a while since I actually had an ice cream but this soy ice cream tastes as what I remember ice cream is, its sweet and creamy. It does not have any bad after taste. I recommend for other people to try it.